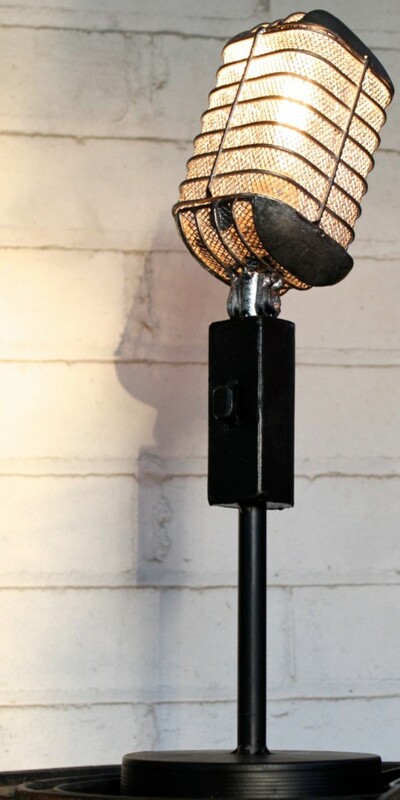 Vintage Microphone Light Fixture: Handcrafted in Nashville, this vintage microphone light fixture is unique and beautiful with a twist. 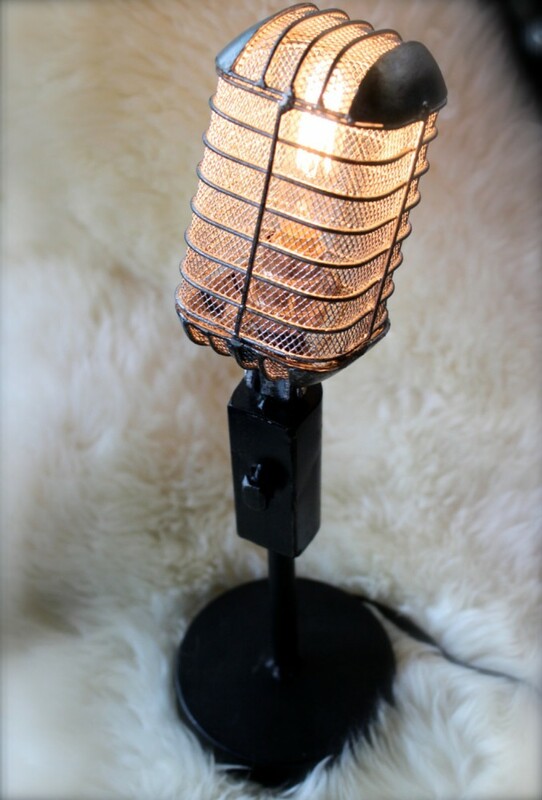 The brushed silver cage around the 25-watt tubular Edison filament bulb creates a warm glow in any space. This piece overflows with the essence of anything music. It will almost allow you to physically see that “honest tune with a lingering lead” and it will certainly bring a smile to your face every time you look that direction. 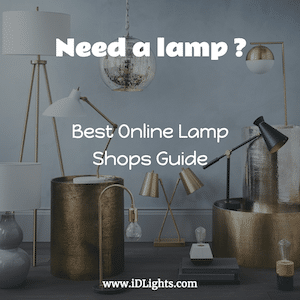 I would like to buy one of these lamps. How who & where?? Hi Kimberlyn! 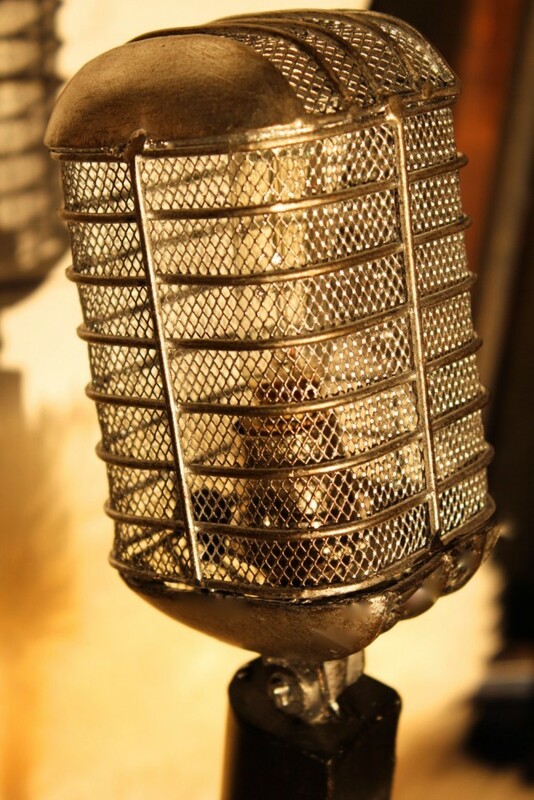 Microphone lamp shown in the picture is not for sale… But you can find similar lamps here !